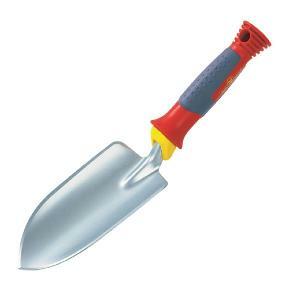 The WOLF-Garten LU-2P narrow planting trowel is ideal for precise planting and transplanting. 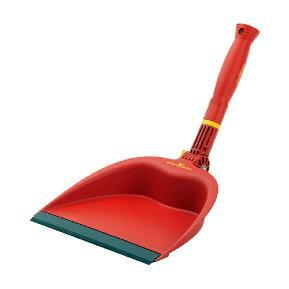 Ideal for removing moss and weeds from between paving. 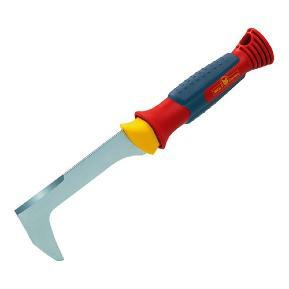 The tool head is made from cold rolled steel for extra strength and the handle has been specifically designed to ensure control, comfort, and power during use. 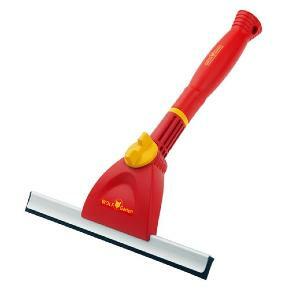 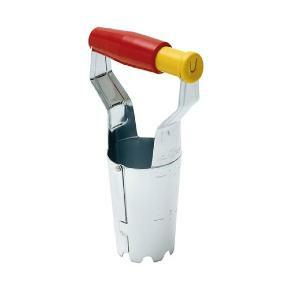 The tool head is made from cold rolled steel for extra strength and the handle has been specifically designed to ensure control, comfort and power during use.